I am an assistant professor in the Department of Statistics at The Ohio State University. My research interests include uncertainty quantification and statistical inverse problems. 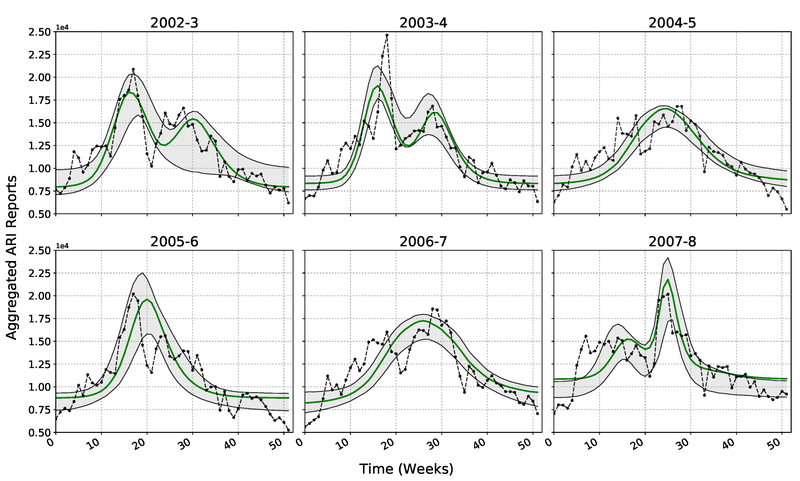 Garcia, Y.E., Chkrebtii, O.A., Capistran, M.A., Noyola, D.E., "Identifying Individual Disease Dynamics in a Stochastic Multi-pathogen Model from Aggregated Reports and Laboratory Data". Preprint now available. 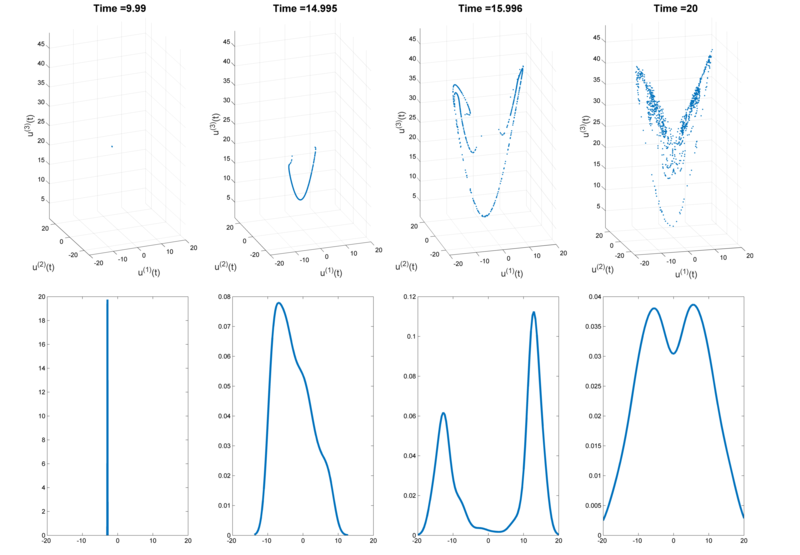 Matthew T. Pratola, Oksana A. Chkrebtii, "Bayesian Calibration of Multistate Stochastic Simulators". Paper and software now available. Updated preprint now available on arXiv; MATLAB code can be found here. Joint work with: David A. Campbell, Ben Calderhead, Mark A. Girolami. Many thanks to STATMOS and NCAR for this making this workshop possible! Talk slides and information are available here, as well as a workshop summary. Preprint is now available on arXiv; MATLAB code can be found here. Joint work with: David A. Campbell, Mark A. Girolami, Ben Calderhead. This paper is joint work with: Erin K. Cameron, David A. Campbell, Erin Bayne. A story about our results appeared in OSU Research News, written by Pam Frost Gorder and entitled: "Invasion of the earthworms, mapped and analyzed"; also a radio segment was produced for the Academic Minute, available on Inside Higher ED. My PhD thesis, "Probabilistic solution of differential equations for Bayesian uncertainty quantification and inference" , is available here. 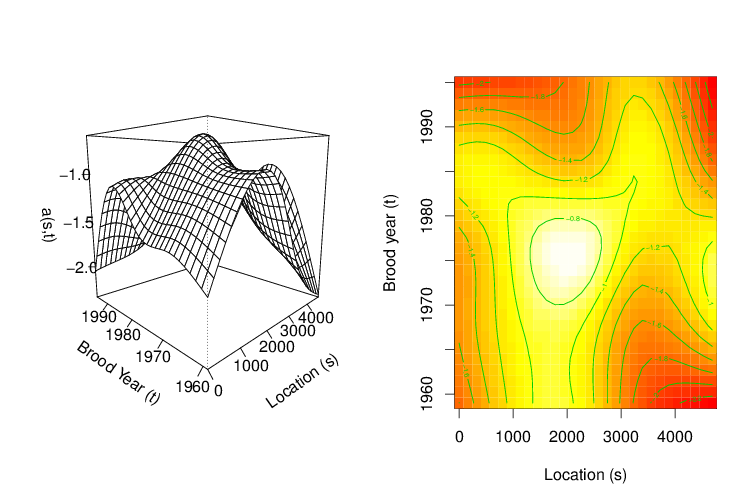 Chkrebtii, O. and Cao, J., "Modeling spatiotemporal trends in the productivity of North Pacific Salmon" , Environmetrics, 24(1), 2013. 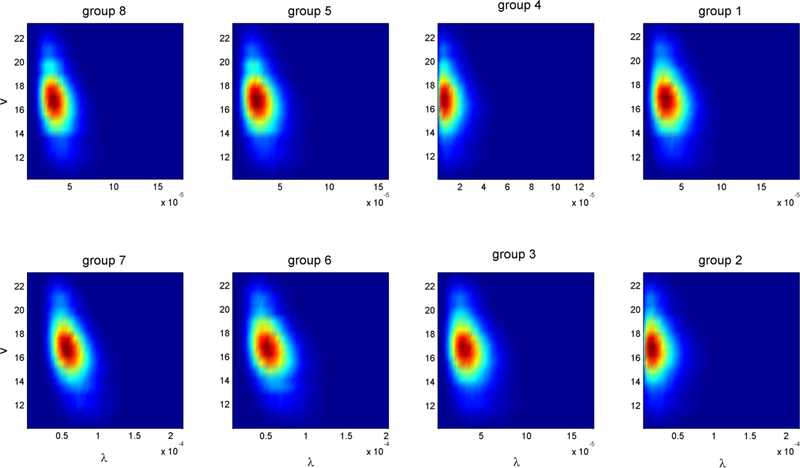 Much of my work involves estimating functionals of complex multivariate distributions, which requires extensive use of Markov Chain Monte Carlo (MCMC) methods. 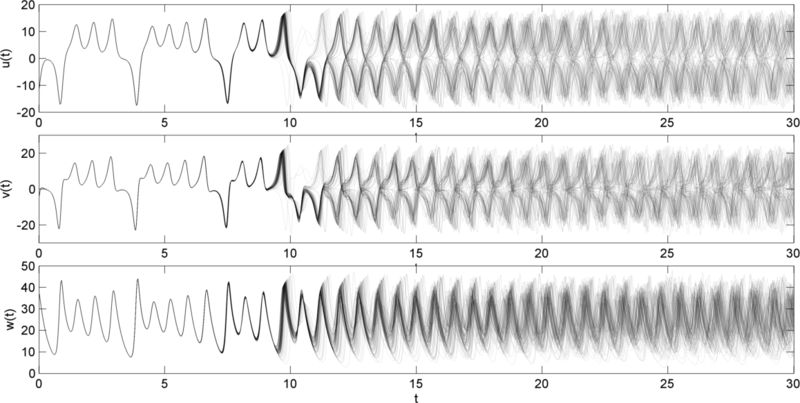 For this reason I am interested in recent advances in MCMC sampling and stochastic computation. 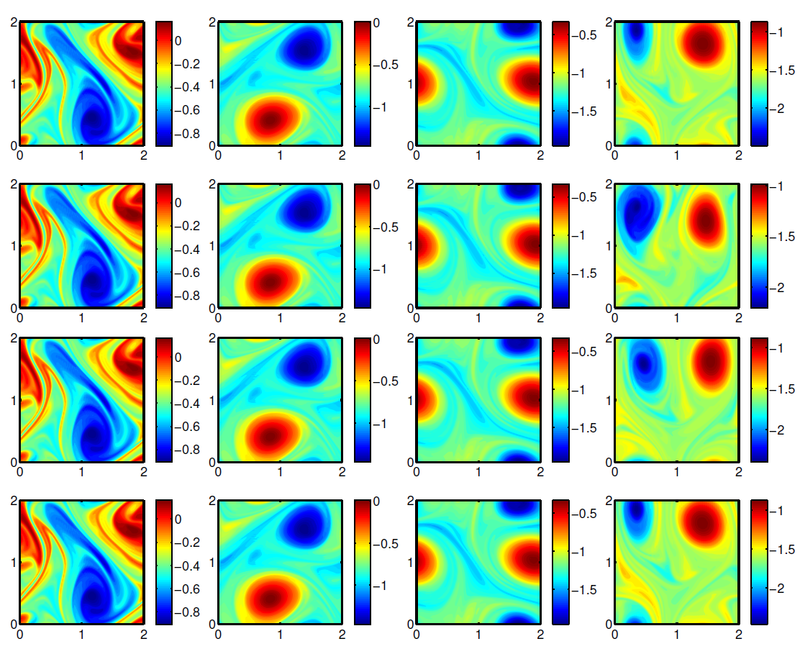 Related to the problem of inference for computer experiments, I have been studying polynomial chaos representations of stochastic processes, both for emulation (non-intrusive methods) and for estimating solutions of systems of stochastic differential equations.